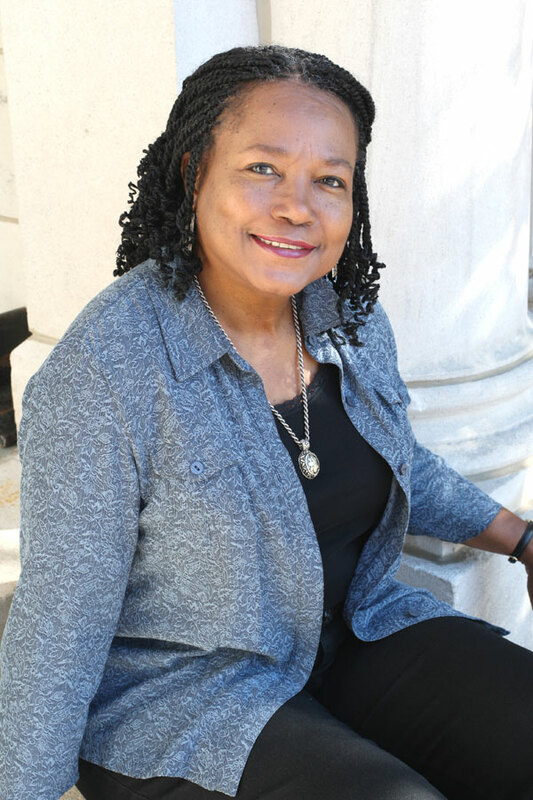 World Languages and Cultures assistant professor Millicent Bolden has won the 2013 Arts and Sciences Teaching Award. In announcing the award at a Feb. 7 Arts and Sciences Assembly, Political Science Department chair Fred Shepherd said Bolden “exemplifies what so many of us strive for in a teaching-oriented college.” He noted that the praise submitted on Bolden’s behalf emphasized her dedication to students’ academic and personal growth and the rich, diverse resources she brings to the classroom. The praise also mentioned Bolden’s dedication to social justice and Project Africa Now, a Samford organization she helped create to spread awareness about conditions in Sudan, Rwanda, and Darfur, and to create more national and international involvement in Africa. This is Bolden’s second major teaching award in recent years. In 2010, the greater Birmingham chapter of the United Nations Association honored Bolden with its Outstanding Educator Award.